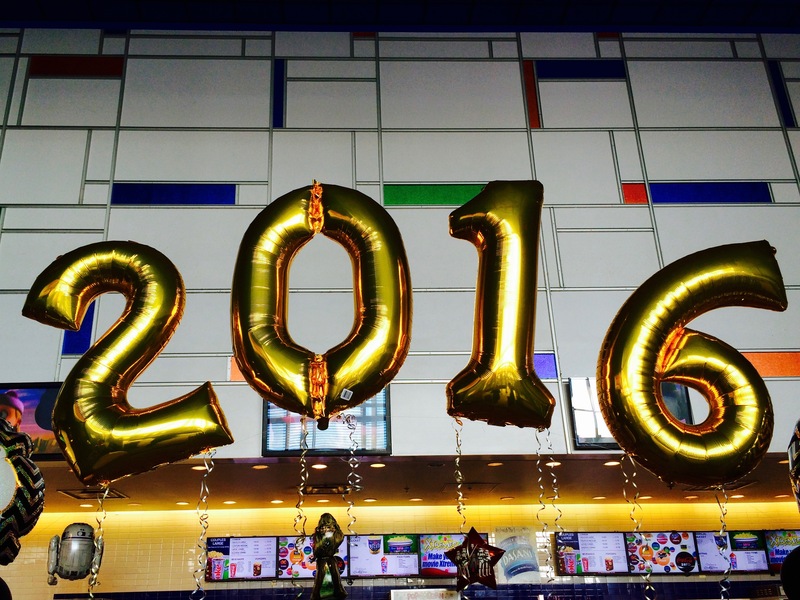 What do you have planned for 2016? New beginnings are a great time to inventory, take stock and think about the future. In our personal lives we seem to do this naturally. Think about those big milestones. The arrival of the first baby. Turning 40 (was it just me, or did that happen to you too?) Getting hired by a GREAT organization. We find we become really thoughtful at these milestones. Maybe we decide it is time to make some changes. Anything from exercising more to eating better to being more generous. What about with our organizations? How do we architect milestones to encourage thoughtful reflection, learning and thinking about change and innovation for the future? Some organizations institute quarterly staff retreats. Some executives send themselves to their association’s annual conference because they know it is the one time they can get out of the office to get time and space to think strategically. Some professionals listen to podcasts for half their commute home and then shut it off for quite time to think during the other half. Some people, like Bill Gates, plan reading vacations. It seems very difficult to be truly thoughtful during our hectic days so plan in some time to think. New projects shake things up. They help us learn. They help us be more creative. They help us think about what we do in a different way. I relaunched my website with a new design just two weeks ago. That project, while web focused helped me think about my business as a whole. It gave me space to start leaning more into speaking as part of the value I deliver. I made time to reflect on my brand and consider more effective ways to share my story. Associations tend to run on a set calendar so we know June is time for the annual conference, in March we publish the benchmarking study, January is time for the big board meeting. There’s a lot of established work we have to get done and that hamster wheel can run us down. New, interesting projects get us thinking, many times more holistically about our entire organization. A big part of what is keeping us from innovating is just the time to even start thinking about it. So many of us have crushing, urgent workloads. Let’s figure out how to start thinking about innovation, soon we’ll be planning and doing it.